Eating garlic may reduce age-related memory problems. The latest study suggests that compounds found in garlic can help combat age-related changes in the gut, which are linked with memory problems. The gut contains trillions of microorganisms known as the gut microbiota. Several studies have shown the importance of the gut microbiota on maintaining health, but little has been known about how the gut microbiota changes with age. 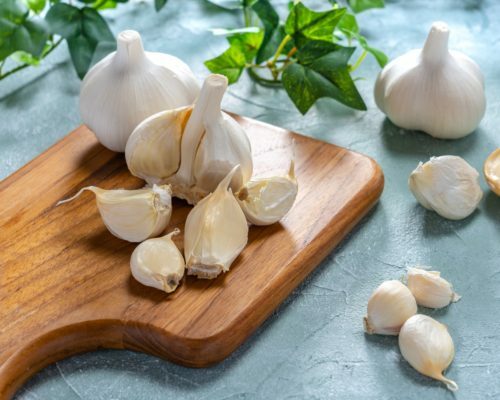 To achieve their findings, the researchers gave mice supplements of the compounds found in garlic and compared the findings to mice who did not receive the supplement. The researchers found that mice who received the supplement had better long term and short term memory, along with having healthier gut bacteria compared to mice that did not receive the supplements. 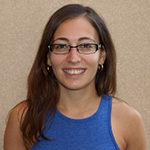 Further researcher found that reduced gene expression of neuronal-derived natriuretic factor (NDNF) in the brain, which is associated with cognitive, decline was seen in the mice who did not receive the garlic compound. The study suggests that compounds found in garlic are beneficial to the gut microbiota along with cognitive health, so incorporating more garlic into your diet is a good way to improve your health and obtain benefits from the compounds found in garlic.